I’ve learned this lesson on growing before, but I often have to relearn the same lessons. I hate being the only one. I’ve been struggling lately with feelings of discouragement, failure and frustration. It’s a battle that I have to often fight and sometimes I don’t fight very well. The enemy lies and I give agreement and sit in the pit awhile until the fog lifts. Fortunately, God always finds a way to speak into my life, lift me up and grow me a little. I’m hoping that I can grow up enough to stop fighting this same fight, but we’ll see. Growing came today through an unexpected path: teaching. 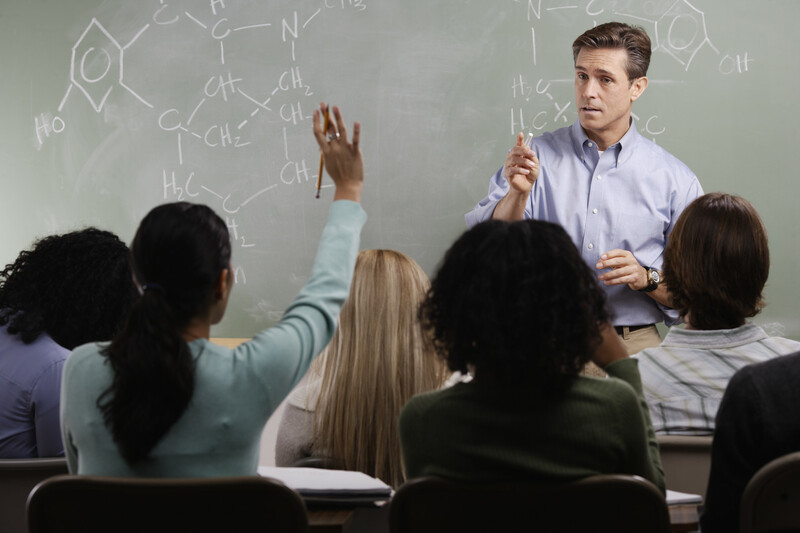 Teaching is something that you think someone does when they have stuff all figured out, right? The expert gets up and teaches us how life works. The one who has walked the path and gained the experience of life shares their lessons on living. It doesn’t quite work that way in the Christian world. Hopefully, we do have men and women who teach out of godly character and knowledge of the word and life. However, the reality is that we are all in process all the days of our lives. The best of the best are still figuring it out and hopefully growing along the way. But, that is where teaching comes in. The process of preparation and teaching is an amazing instructor herself. Teaching helps grow the teacher. I have experienced this for many years with my children. Leading family devotions would usually end up with me learning the most of all. Explaining truth to children forces you truly understand your idea because you have to be able to communicate it to young minds. I can’t tell you how many times God has blown me away by explaining something that I thought I understood well to my kids. The same is true for sermons that I’ve taught and articles that I’ve written. God uses the process of teaching in growing me up. He is often pretty sly with it too. As I’ve been battling the blues, I had to prepare a message that I am teaching next week on joy and peace. You want the guy with no joy or peace to teach on joy and peace. Okay. Grow me up, God. I guess my encouragement this week is to simply teach. Find someway to teach something about your faith to someone. Share something God has been teaching you with a friend or someone at work. Teach somebody something and let God do the growing. Hopefully, your student will learn a little, but chances are that you will learn the most. I’d love to have you sign up below so that you can receive every post automatically in your email. 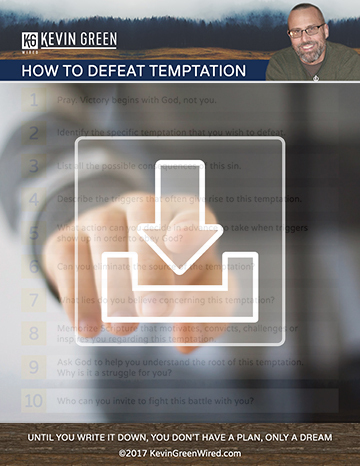 You will also receive a free guide that will give you some great motivation for your walk with Jesus. If you have any lessons you have learned through teaching, please use the comments below. I’d love to hear from you.